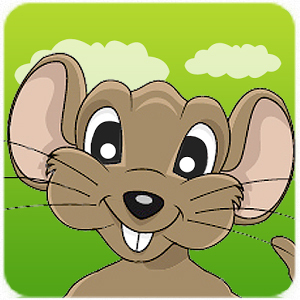 Play the amazing new Underground Rat game, which brings you face to face with the "good" white rats and the "bad" brown rats, not to forget the nasty snake! 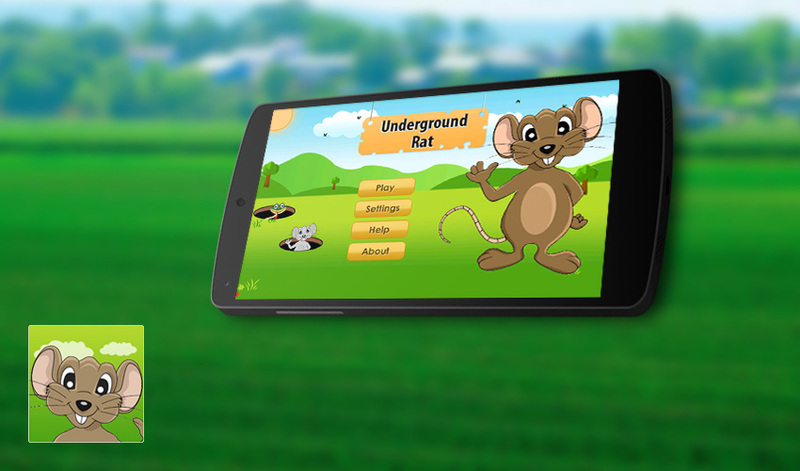 The aim of the game is to hit the rats and snakes as they emerge from their holes to get food. Hitting the white rats will give you double points, and hitting the snake will make you loose a life. 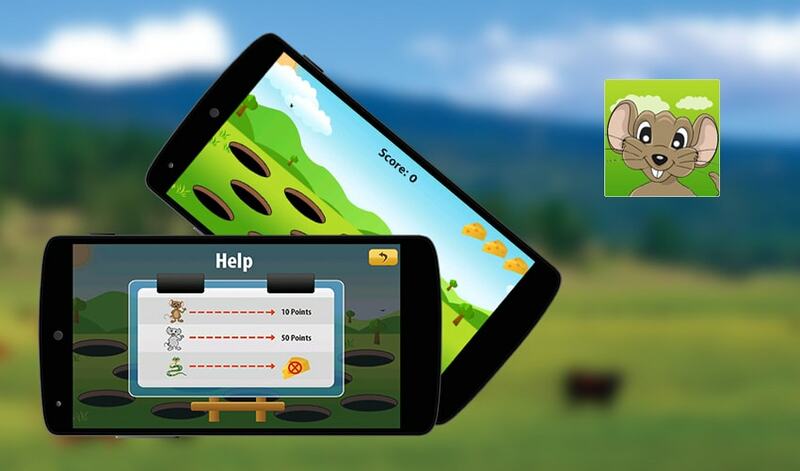 As the game progresses, you have to be aware that the game begins to speed up and watch out that you don't accidentally hit a snake. Climb up the leader board and see how high you can get! On every 500 points you are promoted to the next level.